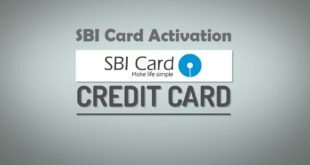 Home / Credit Card / How to book Flexipay in SBI Credit Card ? 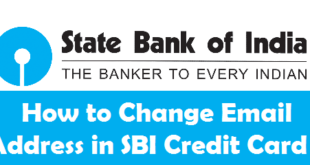 Book Flexipay in SBI Credit Card : State Bank of India is one of the most trusted banks in India. 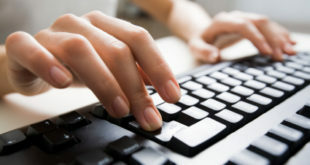 It provides various types of Credit Cards. With every type of SBI Credit Card comes a feature to convert any of your transactions above Rs.2500 into easy installments. So, you can make big purchases with your SBI Credit Card and pay back with flexible pay back options. 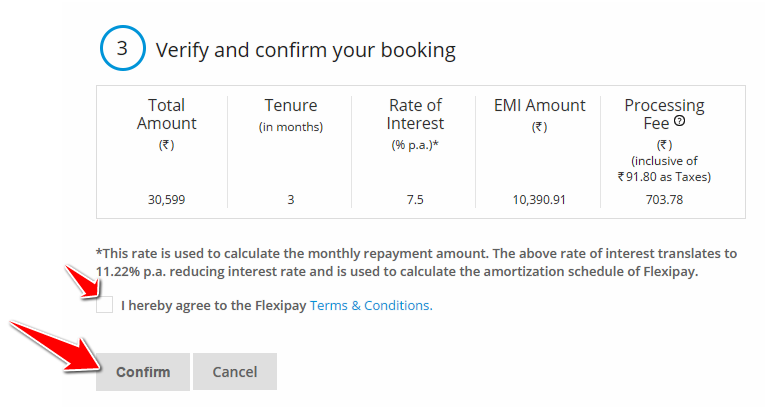 How to Book Flexipay in SBI Credit Card Online ? 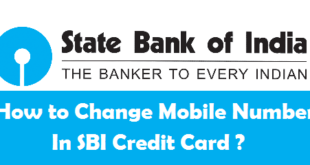 How to Book Flexipay in SBI Credit Card by SMS ? How to Book Flexipay in SBI Credit Card by Calling Customer Care ? 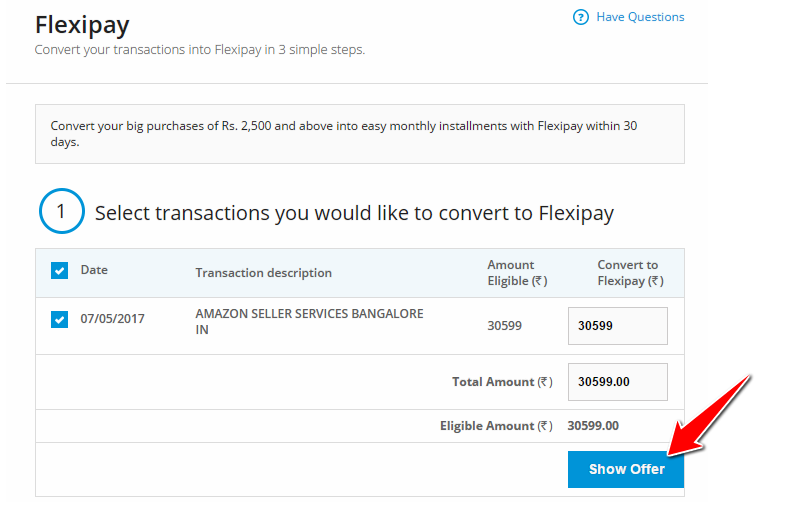 How to use Flexipay in SBI Credit Card ? Before we tell you how to use of book SBI flexi pay, let us tell you a few conditions which should be kept in mind. 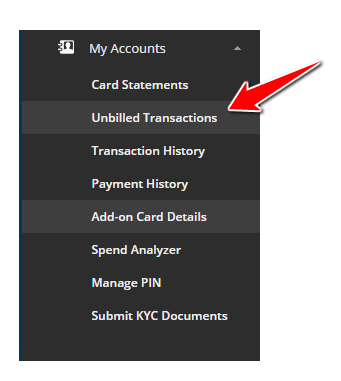 1) You need to convert your transactions into Flexipay within 30 days of the purchase. 3) The Flexipay facility is available over tenures of 6, 9, 12, 24 months. The tenure option of 36 months is available only for booking amount more than or equal to Rs. 30,000. Let us first start with the process to use SBI Flexipay online by logging into SBI Card Online Account. 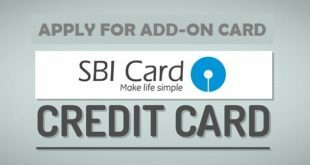 How to Apply for Add On SBI Credit Card ? 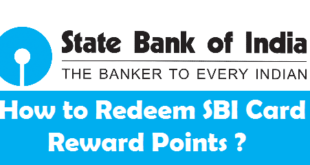 1) Login to your SBI Card Account by using your User ID and Password. 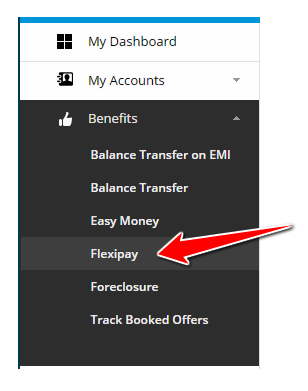 2) In the left sidebar, click on Flexipay Option under Benefits. 3) As soon as you click on Show Offer, you will get options to select from the offers(As Shown below). Like here we have selected 7.5% interest p.a. and Tenure as 3 months. So, the EMI for 3 months comes out to be Rs.10,390.91. And there will be one time processing fee of Rs.611.98 which is 2% of the transaction amount. 4) Finally you will be shown all the details together so that you can verify it. Here, Rs.91.80 has been added to the Processing fee of Rs.611.98 (shown in step 3). So, the processing fee with taxes comes out to be Rs.703.78. If you have verified all the details, Click on the terms and conditions box and finally click on Confirm to confirm your booking. So this request will be processed within 4-5 working days. You can track the status of your booking by clicking on Track Booked Offers under Benefits(In the left sidebar). Now, check the Unbilled trasactions in the left sidebar. You can see that the Amount of Rs.703.78, which is your processing fee has been charged immediately. So, just wait for 4-5 days and your purchase will be converted into EMI. Important Note : Please note that the total Purchase Amount will be locked on your SBI Credit Card. As you go on paying the EMI Amount, that much limit will be released for your SBI Card. In order to book flexipay in SBI Card by SMS, you need to send and SMS FP to 56767 from your registered mobile number and you will be receiving further instructions to proceed. In order to convert to flexipay in SBI Card by Calling Customer Care, you need to make a call at (STD Code of your City)39 02 02 02 or 1860 180 1290(From BSNL/MTNL Landline). Follow the IVR Instructions, talk to the customer care executive who will assist you to convert your purchase into Flexipay. There are some fees and charges which should be remembered while you book a transaction for flexipay in SBI Card. A one-time processing fee of 2%, upto a minimum of Rs. 199 and a maximum of Rs. 1,000 will be charged. Flat rate of interest of 14.5% per annum, or as per applicable offer will also be charged. In case you want to foreclose or cancel your Flexipay, a 3% cancellation fee will be charged on the outstanding principal amount. 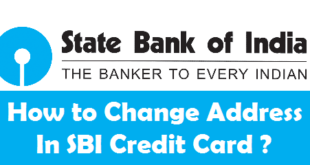 How to Change Address in SBI Credit Card ? How to Check SBI Credit Card Outstanding ? Previous How to Link Aadhaar Card to Indian Overseas Bank Account ? Next How to Link Aadhaar Card to Oriental Bank of Commerce Account ? Pls help I want to change my creditcard mobile number.